Marching Into Spring With Bestselling Stocks! WAKE UP! WAKE UP! IT’S SPRINGTIME! The flowers are blooming! The jaybirds are singing! The sun is bright and shining! (Lalalala…♫♩) Now, time to do a lil’ spring cleaning and keep abreast with the HOTTIES that March brought! Need more reasons to enjoy the Spring breeze? Well, guess what! From this month on, we will have the best stock footage and stock audio toppers too! After all, when pictures alone can’t speak a thousand words, make them move freely in your imagination and hit your auditory senses! Click below to view the Top Credit Stock Photos Likebox. 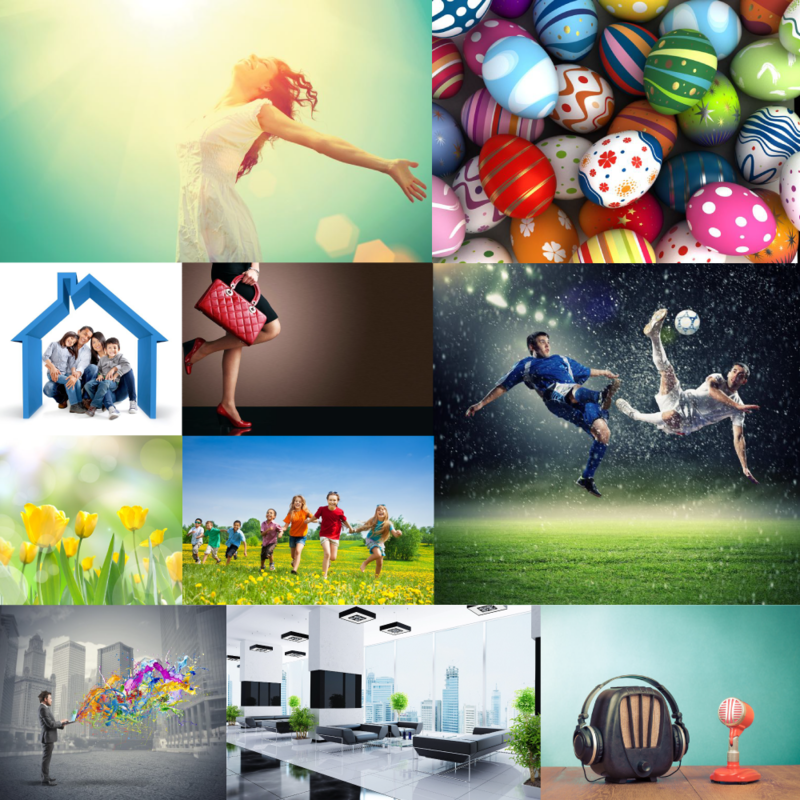 Click below to view the Top Subscription Stock Photos Likebox. Click below to view the Top Royalty Free Stock Footage Likebox. Click here to view the Top Royalty Free Music Likebox.